the workings of a secondary school science department…. …SuGRE! Schools micro-gravity Rocket Experiment! 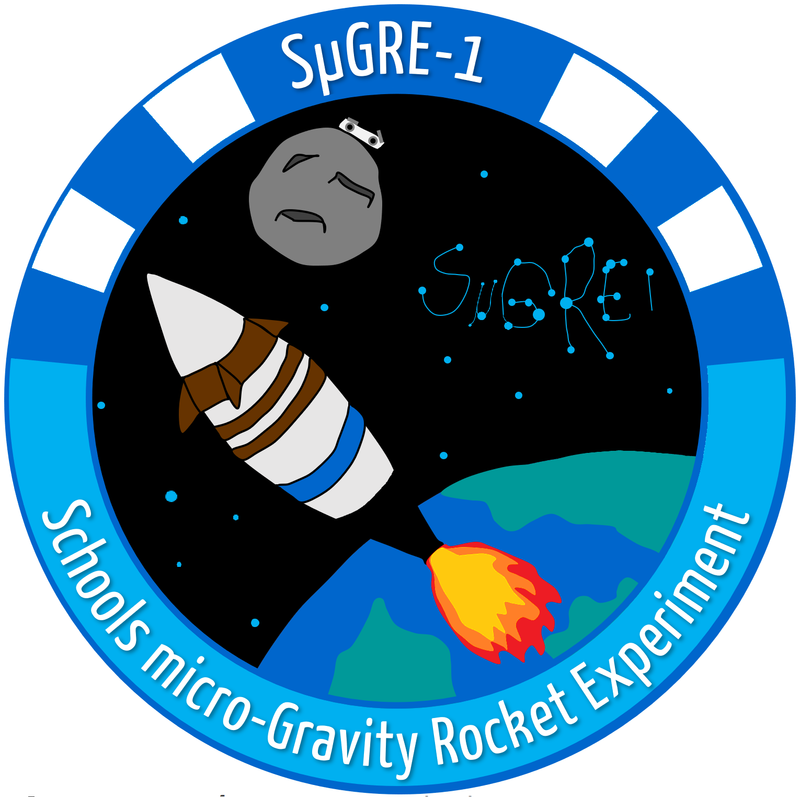 A School competition to design and build micro-sculptures, with the winning entry being sent into suborbital microgravity onboard a NASA rocket next April! Look out for further details on the pupil post, and posters in Science and Technology. Wednesday lunchtimes, 1-1:30 in S11. Posted by plandsscience on September 18, 2017 in science. A NEW FUTURE FOR SPACE EXPLORATION! How does a Super Moon cause flooding?